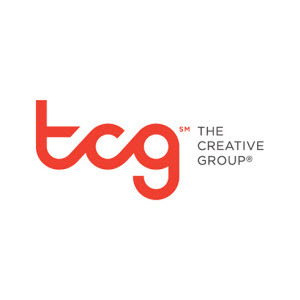 TCG is seeking an Email Marketing Manager to join a retail ecommerce company based in Irving. The Email Marketing Manager will be directly responsible for driving revenue for the company, developing content and email strategies and more. The ideal candidate should bea metrics-oriented person capable of interpreting campaign results. The Email Marketing Manager will also be required to test, measure and apply the analyses of the full impact of campaigns to continually improve performance. 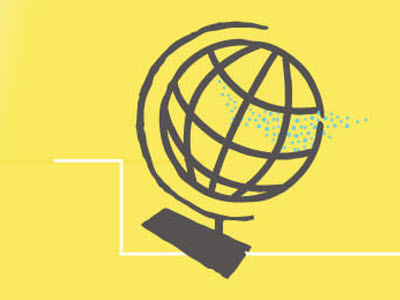 - Build a broad array of automatic email campaigns based on user interests buying cycle. 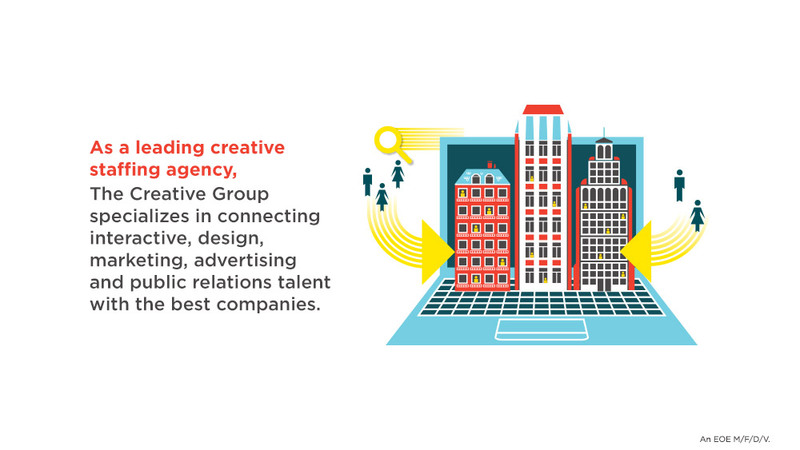 Thanks for applying for the position of Email Marketing Manager with The Creative Group through Dice.